the obstacles to higher profits? 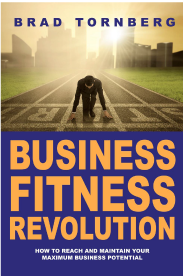 3 CORE PROBLEMS that hold every business back. 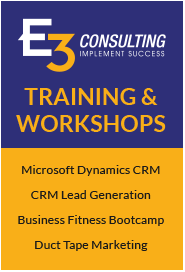 E3 Consulting delivers solutions that scale with your company’s growth and increase efficiency and revenue. By engaging E3 Consulting, you gain a partner with a 30+ year track record of success helping clients grow their business. We provide a full range of business development and operations improvement services and training. It is our mission to drive profitable revenue growth for our clients using efficient and cost effective strategies. Can we transform your profitability?